New homes now selling from the lower $900s! Indian Springs Farm is a charming eight-home hamlet of mostly 1-acre single-family homesites located on the Mason Neck in Fairfax County. 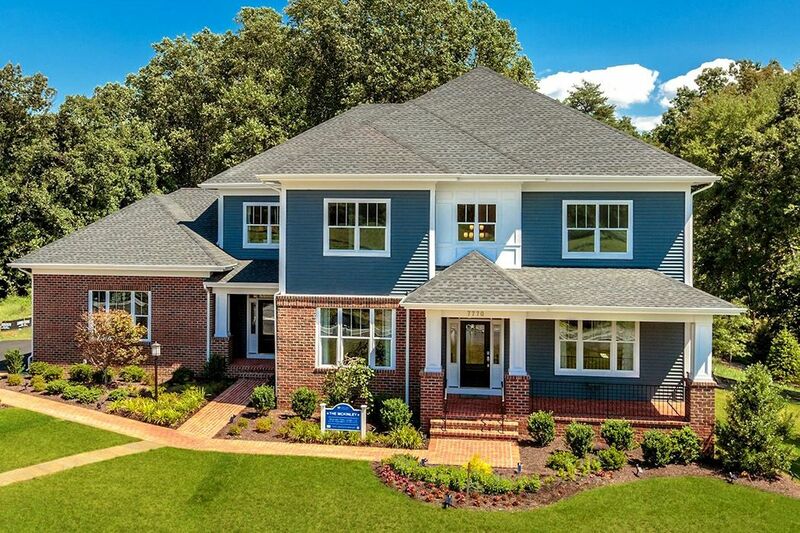 These homes offer the charm and character of country estate living with state-of-the-art conveniences, all in a picturesque setting within easy access to Route 1 and I-95.